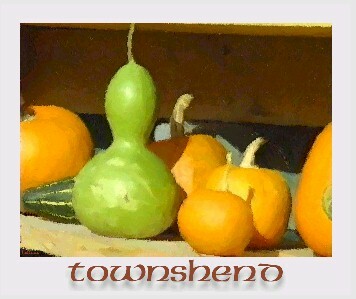 Newfane is the shire town. This county is bounded north by Windsor County, east by Connecticut River, south by the State of Massachusetts, and west by the County of Bennington. For some years it bore the name of Cumberland. The surface of the county is much broken by hills and valleys; the western part is very elevated, and contains a part of the Green Mountain range. The geological character of the county is primitive. Immense quantities of granite is found in all parts of the county, both in quarries and boulders, most of which is of fine grain and very handsome. It also contains gneiss, hornblonde, serpentine, primitive limestone, and mica, talcose, chlorite, and argellite slates. The soil of the county is various; from the rich and alluvial meadows on the Connecticut, to the cold and rugged lands on the sides of the mountains. The general character of the soil may be considered as tolerable for grain, and excellent for grazing. 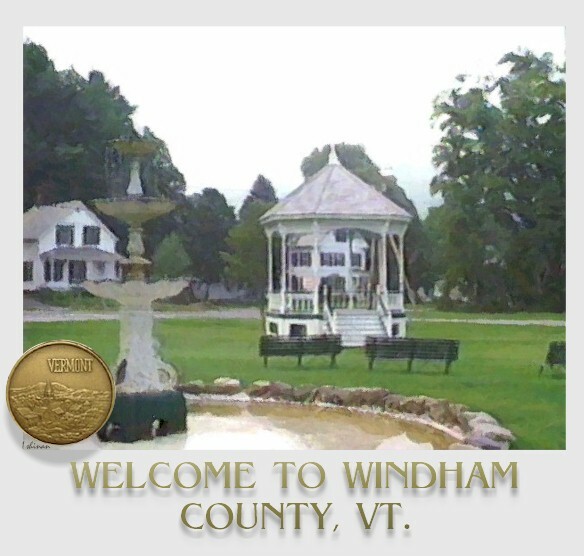 Windham County is finely watered by Williams’, Saxton’s, and West Rivers, with their branches, and by numerous other streams. These waters give the county a great hydraulic power, which is rapidly coming into use for manufacturing purposes.